The Royal Islamic Strategic Studies Centre has named Hamza Perez one of the 500 Most Influential Muslims in the World! Puerto Rican American rapper Hamza Perez ended his life as a drug dealer 12 years ago, and started down a new path as a young Muslim. Now he's moved to Pittsburgh's tough North Side to start a new religious community, rebuild his shattered family, and take his message of faith to other young people through his uncompromising music as part of the hip-hop duo M-Team. 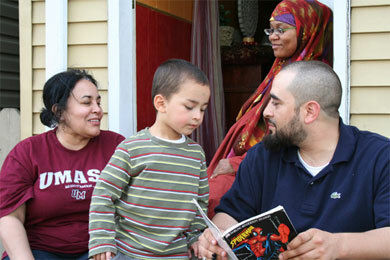 Raising his two kids as a single dad and longing for companionship, Hamza finds love on a Muslim networking website and seizes the chance for happiness in a second marriage. 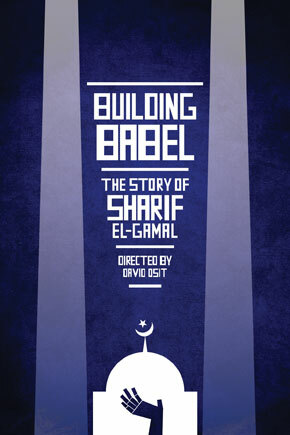 But when the FBI raids his mosque, Hamza must confront the realities of the post-9/11 world, and challenge himself. He starts reaching for a deeper understanding of his faith, discovering new connections with people from Christian and Jewish communities. 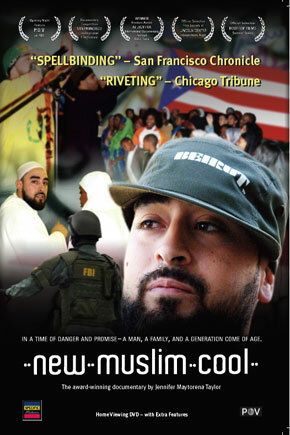 NEW MUSLIM COOL takes viewers on Hamza's ride through the streets, projects and jail cells of urban America, following his spiritual journey to some surprising places where we can all see ourselves reflected in a world that never stops changing. Producer/Director Jennifer Maytorena Taylor's credits include the documentaries Ramadan Primetime, Special Circumstances, Paulina, Home Front and Immigration Calculations, and many short films and television segments. Her work has won numerous festival awards and two Emmys. Based in San Francisco, she has held several arts and journalism fellowships, most recently with New Muslim Cool at the Sundance Institute's Documentary Edit and Story Lab. The Special Educational Edition of the film available exclusively from us contains lesson plans (Dialogues) that may be downloaded here. They are supplemented by the video modules on the DVD. Link will download a zip file.